You pour your heart into your ministry; wouldn’t it be great if there were a way for your message to touch more lives? This is where BoxCast comes in. 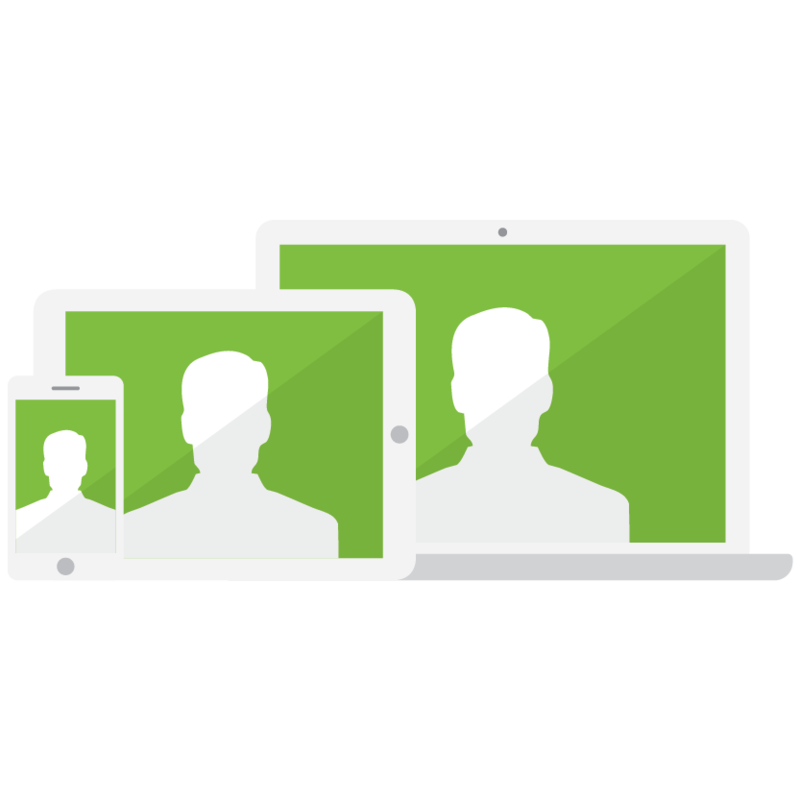 By live video streaming and archiving your Sunday services, Bible studies, church meetings, weddings and funerals, you can connect with your members even when they can't be there. BoxCast can acquire video from numerous sources including cameras, switchers and iOS devices. 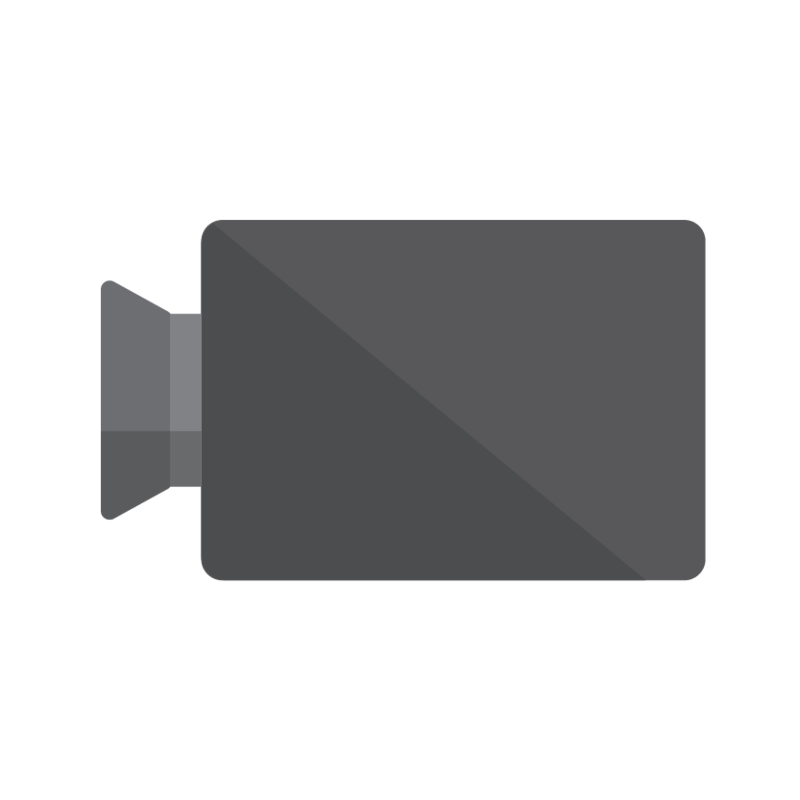 BoxCast sends video to the cloud and optimizes it so that viewers anywhere can watch the stream live. 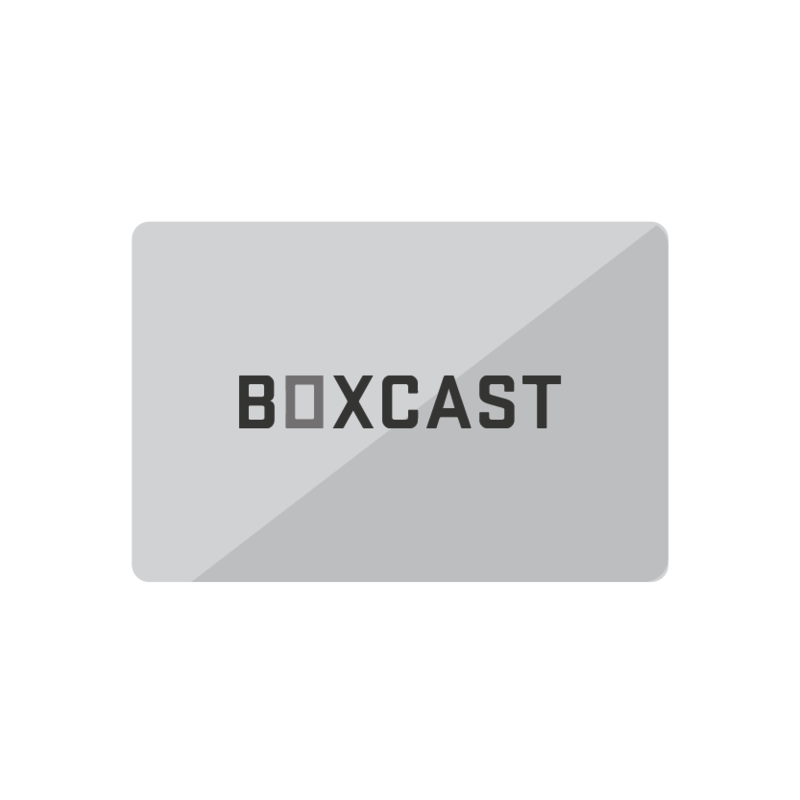 BoxCast gives your viewers a professional experience on any device. "BoxCast is an effective way to get your people more engaged with what you're doing on Sunday mornings. I would recommend it to every church." 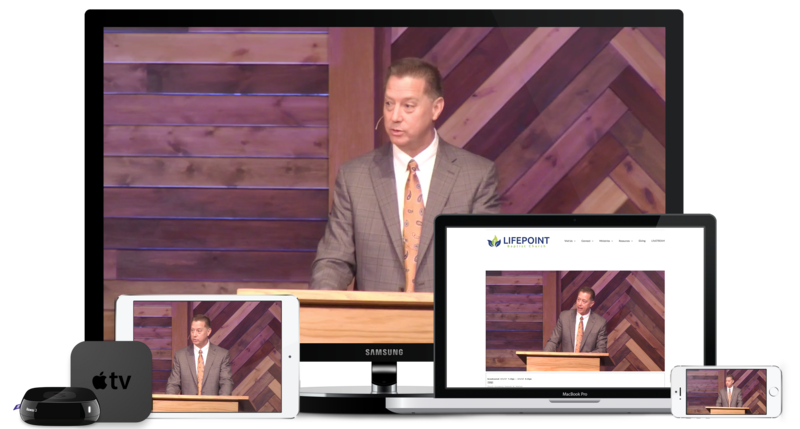 "The goal of the church is to reach people and BoxCast's live stream allows you to do that." Check Out Our Custom Discounted Pricing That Only MediaShout Churches Receive!